Innovation comes in many forms: a medical device to assist surgeons during spinal surgery, a supplement that focuses on diabetic neuropathy, and a revolutionary delivery system for protein. These innovations were recognized at the 2015 Retail & Health Innovation Challenge held last fall at the Wake Forest University School of Business.  Ten student teams composed of top entrepreneurial talent from Wake Forest University and other colleges applied to the annual two-day competition by submitting business plans for innovative ideas. The Wake Forest team consisted of Bradley Keegan (’13), Aaron Lazarus (MA ’15), and Omeed Rahimi. This year’s teams competed for more than $30,000 in prizes. “We looked for ideas that presented a wide range of solutions in the retail and health categories,” said Melissa Berry (MBA ’16), one of the student chairs who planned and implemented the Challenge, which is run entirely by students at the School of Business. Berry co-chaired the 2015 competition with Cameron Arnett (MBA ’16) and Marlon Romulus (MBA ’16). Roger Beahm, WestRock executive director of the Center for Retail Innovation and (full) professor of the practice, and Stan Mandel, associate professor of the practice, served as faculty advisors. This also marked the third year the competition has been sponsored by CVS Health. Each team delivered their pitch to a panel of judges comprised of industry experts from CVS Health, Bellomy Research, Johnson & Johnson – McNeil Consumer Healthcare, Inmar, Innovation Village, ZMP Zitzewitz Markowsky Nagel Wunsch & Partner, National Association of Chain Drug Stores, North Carolina Retail Merchants Association, SalesFactory + Woodbine, and Wake Forest Baptist Health.